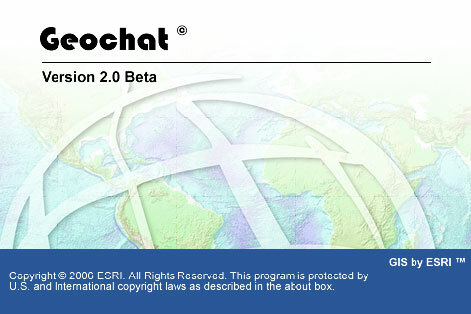 GeoChat for ArcMap has been out for a while and just got updated for ArcGIS 9.2. Hot on the heels of that release comes GeoChat for ArcGIS Explorer. I speculated that it might make sense for Google to add such functionality to Google Earth, but here comes ESRI and GeoChat first to the table. Richie has some great screenshots of GeoChat running on his blog and you can download it here. Now users in different locations can collaborate using a digital globe application. The possibilities are endless here, all you need in a jabber account (like Google Talk) and ArcGIS Explorer (well .NET 2.0 too, but don’t we all have that? ;) ).